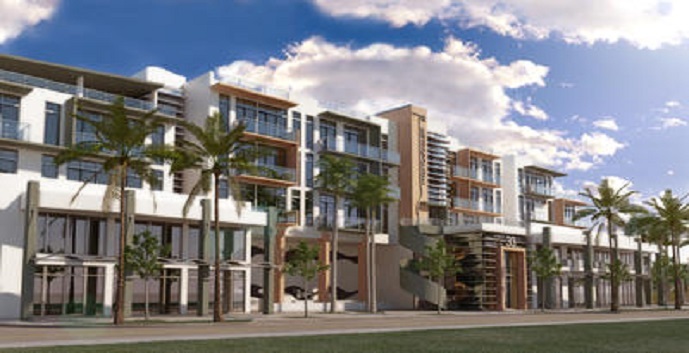 Construction has begun on a new condo community located in Delray’s SOFA (south of Atlantic) district. 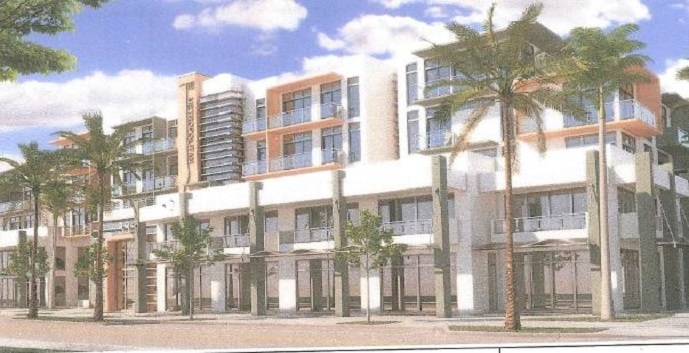 The project, named The Metropolitan, will be a five story building with 48 luxury condo units. It is located on the northeast corner of Southeast Third Avenue and Southeast First Street. The Metropolitan will offer a 24-hour concierge service, a fitness center and rooftop deck. The condo units range in size from 920 square feet to 1,700 square feet many with large outdoor decks. Details and floor plans coming soon!